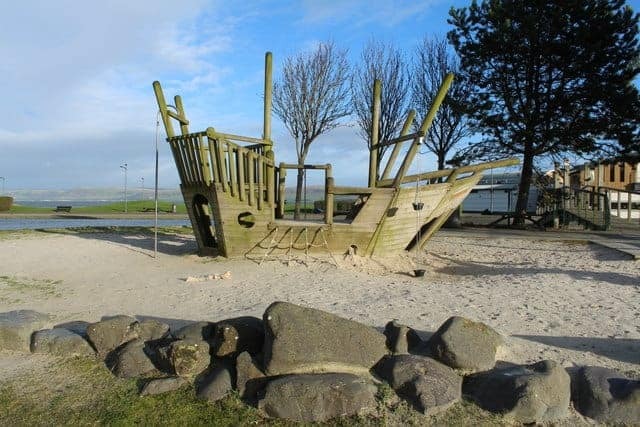 About: Agnew Park has a wide range of leisure facilities including a boating lake, a miniature railway which takes a complete tour of the park, a play island, an 18-hole putting green, and a mini car racing circuit. In addition, there is a multitude of paths through the gardens and a cafe serving a range of hot and cold refreshments. About: Dalbeattie Museum is a fascinating little gem that was set up with a vision to record the town’s history through a collection of artefacts, displays and photographs. Each item of memorabilia in the collection has been chosen for its contribution to the social history of Dalbeattie, and there are many items that adults will fondly remember from their childhoods. About: The most prominent feature of Dock Park is the nineteenth-century bandstand which plays host to frequent events throughout the year. The rest of the park borders a riverside, which is extremely popular in summer, while a large children’s play park and a historic maze are used by families year-round. There is also a Peter Pan themed mini golf area that is popular with all age groups. About: Eskrigg Nature Reserve is a peaceful site that was once an old curling pond, but is now maintained by a local charity. There are various paths to follow around the adjacent woodland which offer visitors the chance to see plenty of wildlife, while a mountain bike trail is popular with those feeling a little more energetic. 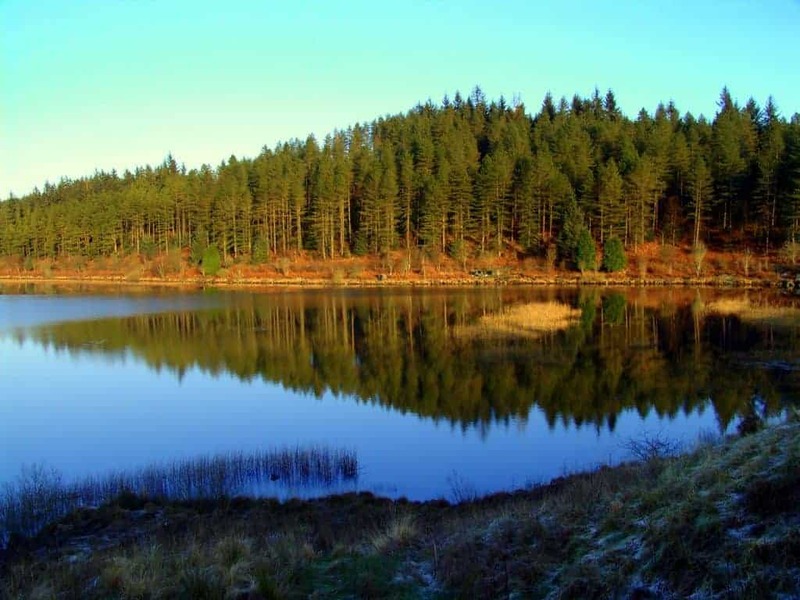 About: Galloway Forest Park covers an impressive three hundred square miles of prime forestry in the heart of southern Scotland. Stretching from seashore to mountain, the park is home to an abundance of wildlife, and visitors can frequently see Red and Roe Deer, and several species of birds of prey in its forest, moorland and lochs. About: This spectacular trail features one of the highest waterfalls in the UK, where the tumbling waters of Loch Skeen plunge 60m down the Moffat Water Valley. Walkers will often catch sight of ospreys, peregrine falcons and wild goats as they traverse the glacier-scarred terrain. About: The Mossburn Animal Centre was established to care for abused, unwanted and neglected animals, and is home to a wide variety of farm, domestic and exotic animals. The charity organisation prides itself on providing education for children through its interesting tours and is welcoming of visitors with a tea room and shop. About: The Red Deer Range offers visitors the chance to see over 60 red deer in their natural environment, where you can view the animals without causing them distress thanks to a purpose-built viewing area and hide. The numerous paths are a great way to experience the forest, and guided walks are also available at certain times of the year. About: This museum is dedicated to informing visitors about Sanquhar’s world-famous knitting tradition, as well as the story of the mines and miners of Sanquhar and Kirkconnel. 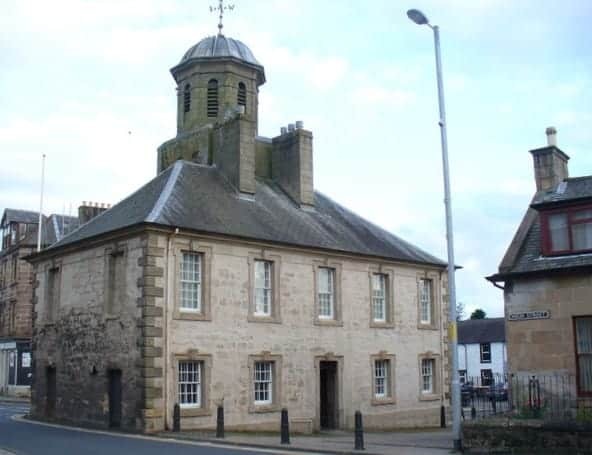 The 18th-century tollbooth is a fascinating backdrop to the audio-visual presentations, and children will enjoy learning what prison life was like in the Sanquhar jail. About: St. Ninians cave lies in an area of outstanding peace and solitude on the beach-side of Physgill, close to Whithorn. Visitors can explore the dark and gloomy depths of the sea-cave where St. Ninian supposedly had a hermitage, while the stony beach is perfect for taking a relaxing afternoon stroll. About: This family park and boating pond, set in beautiful surroundings, is a fantastic escape for families to enjoy a wide range of activities. In addition to the stunning gardens, there is a boating lake, a putting green, an interactive water feature and an excellent children’s play park. 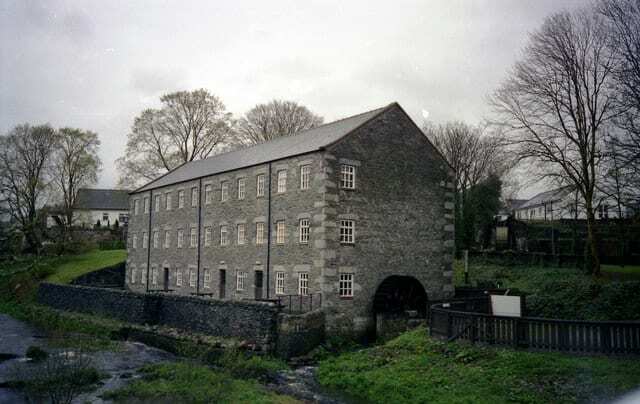 About: The Mill on the Fleet was built in 1788 as a cotton spinning mill, but today it is renowned as a visitor and exhibition centre for the heritage of the local area. The main exhibition floor houses displays that provide a glimpse into the life and times of Gatehouse and Fleet Valley, while a café and bookshop provide time for plenty of relaxation after your exploration. Address: Various points of entry. See website for details. About: The Mull of Galloway Trail runs from the Mull to Stranraer, and Stranraer to Glenapp, across 35 miles of stunning south Scotland terrain that not only provides breath-taking views but is also rich in wildlife. Visitors to the trail will frequently see red deer, red squirrels, seals and a wide variety of wild Scottish flora and fauna.